Both channels feature classic standard amp controls interface and one effect each (you can update AMPs and effects picking and downloading your favorite ones from our website), MIDI In port, on board tuner, aux in and headphones out, FX loops, XLR Line Outs, and a powerful 500W MPT (Mark Proprietary Technology) power amp. The optional Markbass Amp Bag Large allows you to trasport your Markbass EVO 1 head in a knapsack along with cables, charts, etc. Ultra-handy for in-town gear transport. 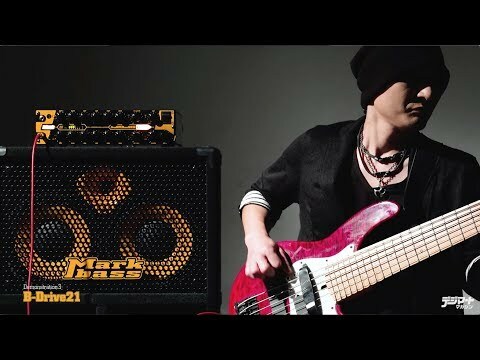 Watch the MARKBASS EVO1 official video! 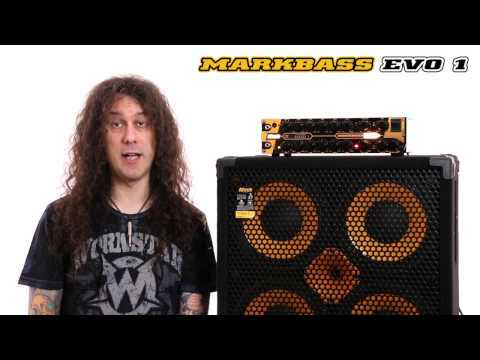 Musicradar reviews the Markbass EVO 1. Sept. 18, 2017, 10:41 a.m.
Mixdown reviews the Markbass EVO 1. 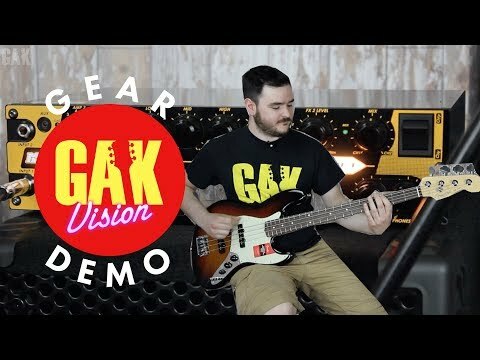 Sept. 5, 2017, 8:37 a.m.
BGM reviews the Markbass EVO 1. July 18, 2017, 1:59 p.m.
No Treble talks about Markbass EVO 1. April 18, 2017, 6:17 a.m.